My predecessor and very special friend Mollie Southall of Coldenufforsnow Cattery has retired from breeding due to ill health . I would like to thank Mollie for all her help, kindness and Knowledge shown to me regarding the Snowshoe breed . I Have imported a Snowshoe Stud from the USA, i've also shown my cats extensively to help them gain their merits, status and recognition. 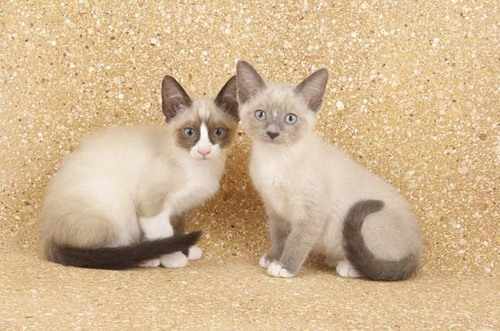 I also exported a male Snowshoe kitten to Sweden along with the top UK breeder sending a female kitten to get the breed started there and are also being successfully shown in Sweden too. 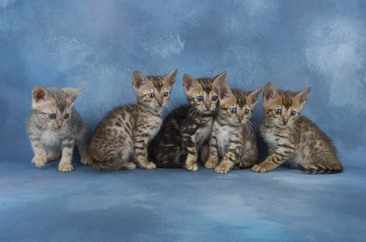 I am a small hobby breeder of the most affectionate snowshoe, british shorthair and bengal cat and may consider kittens being placed on the active register to a reputable breeder. We have our own stud cats which we keep at closed stud to minimise the risk of any health problems towards our cattery, but may consider using our studs on tested healthy queens . All our kittens are handled at an early age as we aim to produce friendly outgoing kittens with a very loving nature and excellant temperament. All our kittens leave with a kitten pack and a sample of food which they have been raised on, also vaccinated, wormed and vet checked before they leave for their new homes. I would like to thank Rob Fox and Alan Robinson for their kind permission to use these photos on my site.